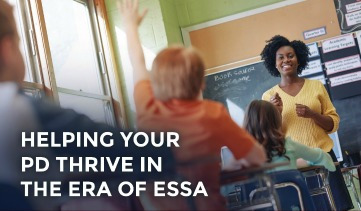 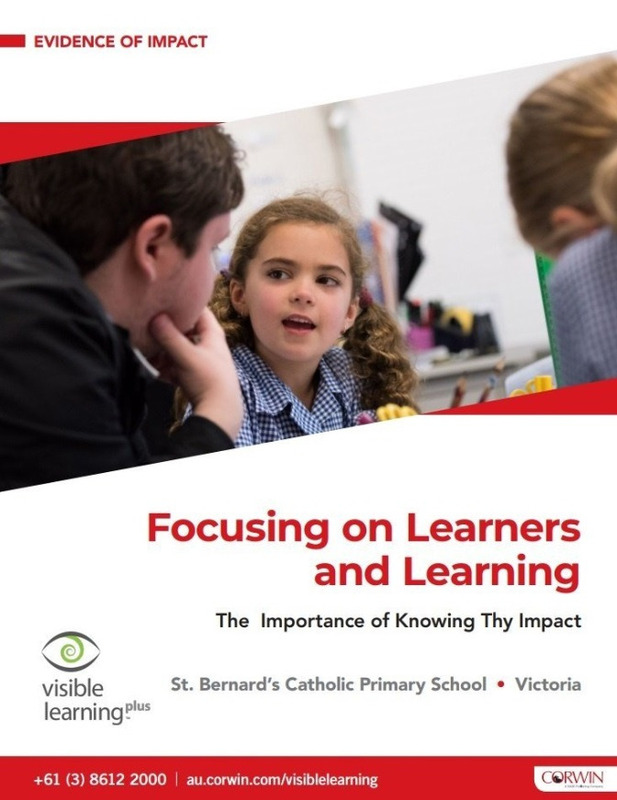 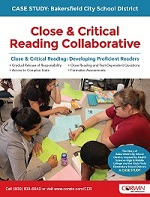 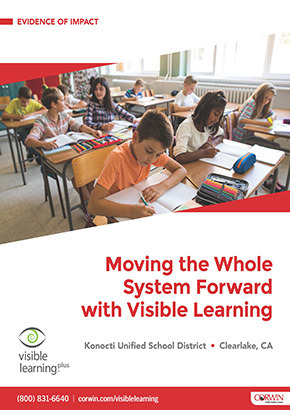 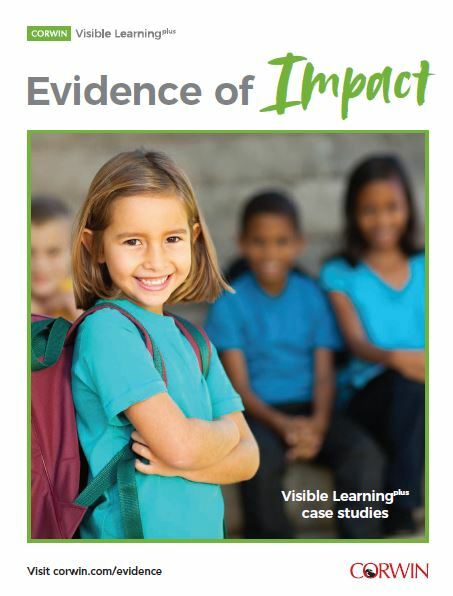 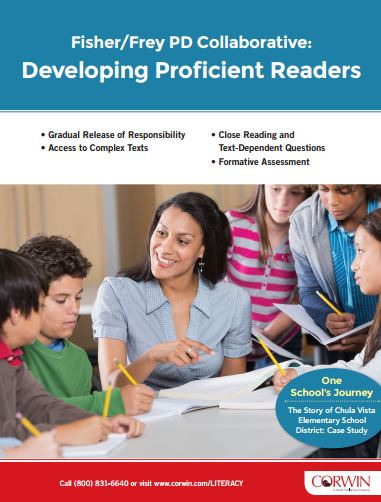 Dowload the NEW Evidence of Impact Case Studies Handbook to read how schools and districts are maximizing student achievment with Visible Learningplus. 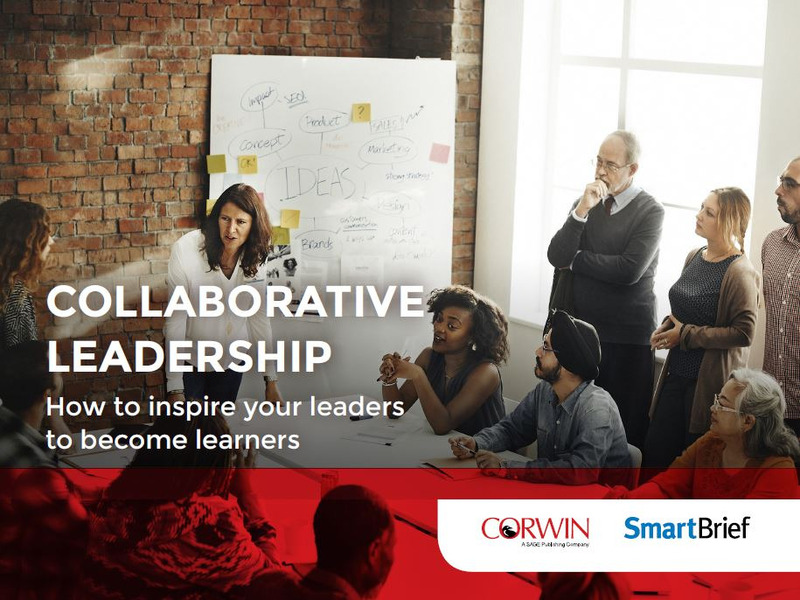 The quality and breadth of expertise Corwin offers with nearly 150 consultants is unparalleled. 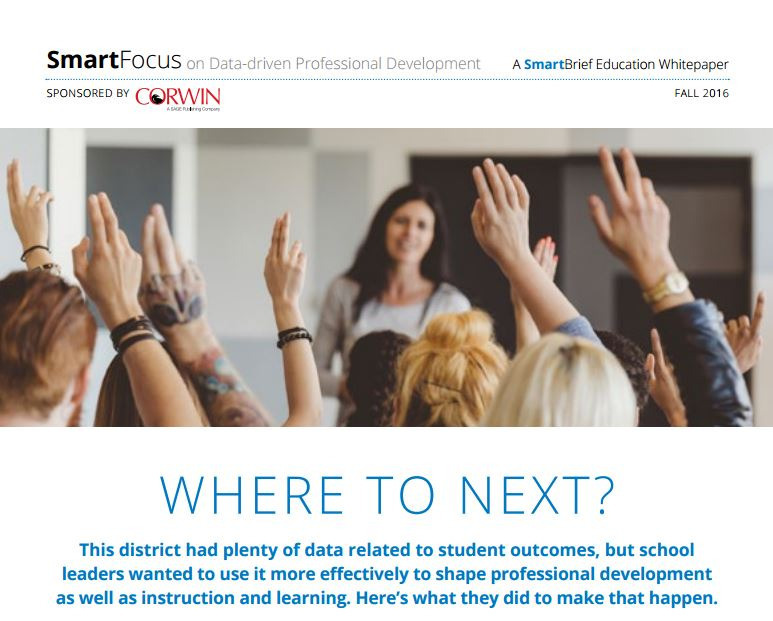 Whether you are just getting started or you want to improve upon the work your team is already doing, our consultants and PD advisor teams are here to support your initiatives and to keep you on track. 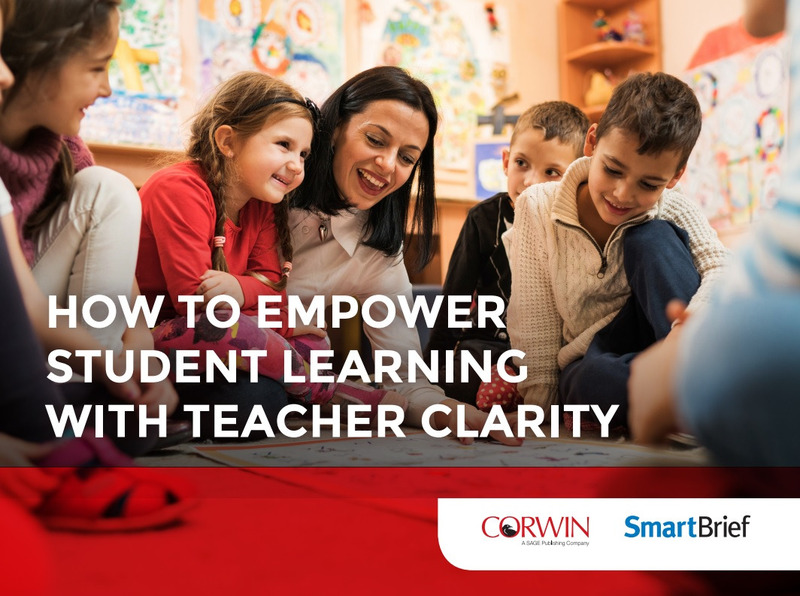 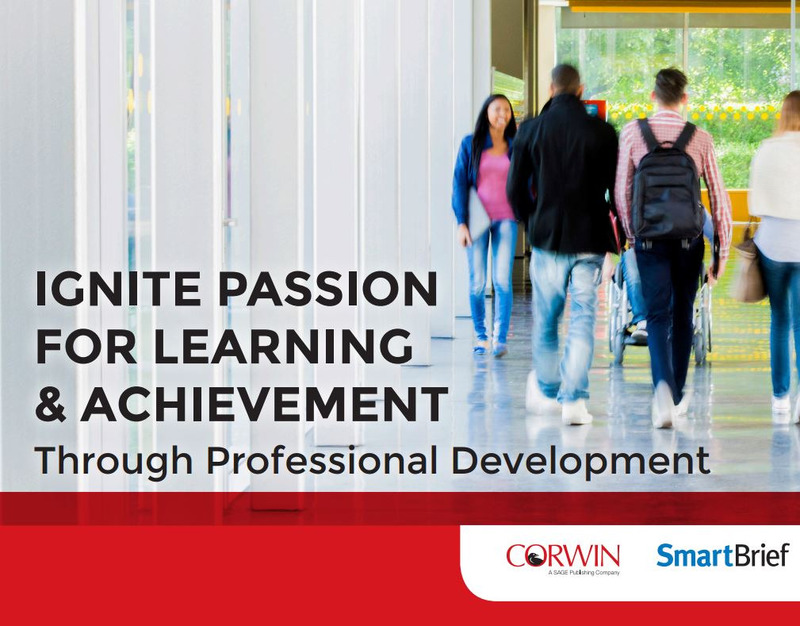 Browse these inspiring stories of schools and districts from around the world that have seen big gains in student learning through Corwin professional learning. 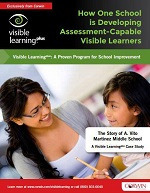 We are all about results—and we’ve got the evidence to prove it! 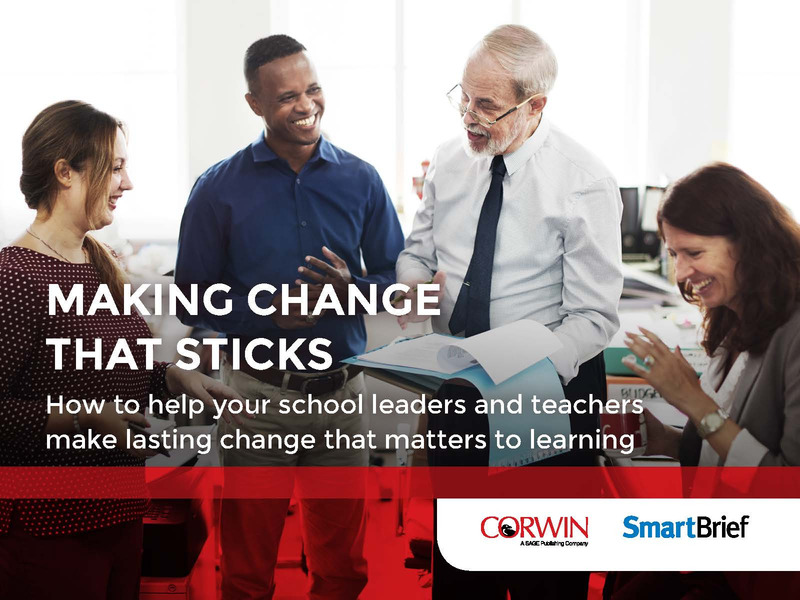 Want to bring Corwin to your school or district, but not sure where to start? 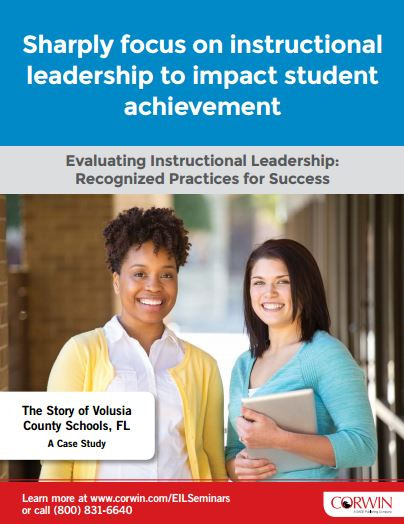 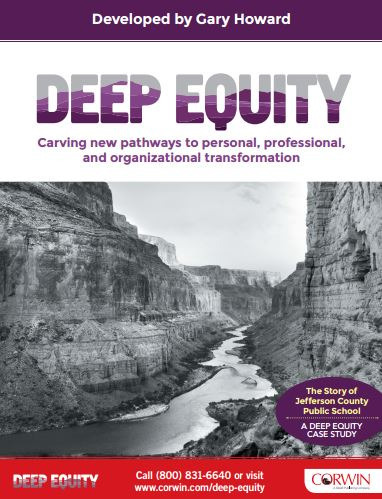 Take our professional learning quick diagnostic to figure out your next steps on how to build a strategy supported by culture, clarity, and collaboration.